And live where you love here at Dayton Crossing. 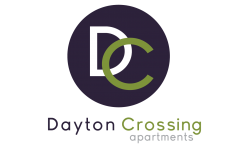 Dayton Crossing welcomes you to our newly renovated apartments in Denver, Colorado. As an apartment community, we are focused on making our residents stay comfortable and convenient. You can enjoy the convenience of luxury amenities including, a sparkling swimming pool, a business center providing free Wi-Fi, and a 24-hour fitness center. Our apartments for rent have so much more to offer than a place to live, we offer a lifestyle of relaxation. We have an on-site management team that can help you with daily items like receiving a package, or directing you to the laundry center. Make sure to ask about our reserved and garage parking, making it easy and convenient to get to your home. You can sleep sound knowing that our apartments in Denver have controlled access and a night patrol. Choose from eight different floor plans here at Dayton Crossing Apartments. 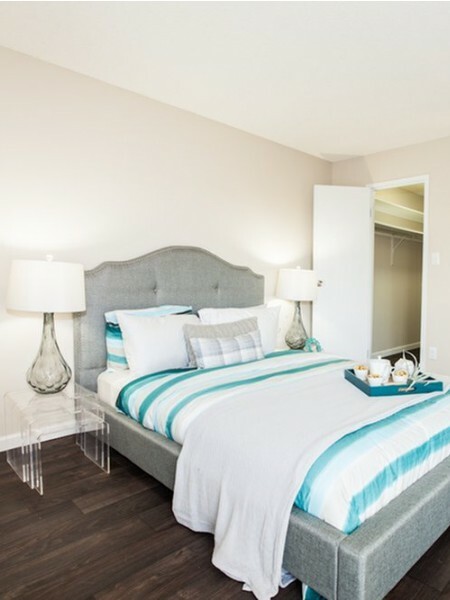 We offer studio, one, and two bedroom apartments ranging from 405 square feet to 1,155 square feet to accommodate your needs. Stepping into your new home, you will see a spacious apartment with hardwood floors along with galley-style kitchens with ample countertop and cupboard space. Our apartments have a beautiful view of Denver that you can see from your balcony or patio. We invite you to to schedule a tour of our newly renovated apartments in Denver, Colorado. visit us today!